Barbie fans, wait until you see this! Our girls h ave been begging for skates, and these look so simple to use! 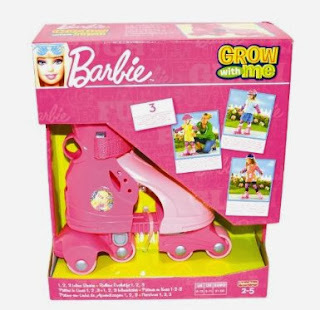 Amazon currently has the Barbie 1,2,3 InLine Skates at 38% off. For more of the latest deals & greatest staels, stay tuned to The Coupon Centsation on Facebook.